Enjoy the luxury feeling of a 60% cotton blend with the welcome surprise that it’s incredibly easy to care for. 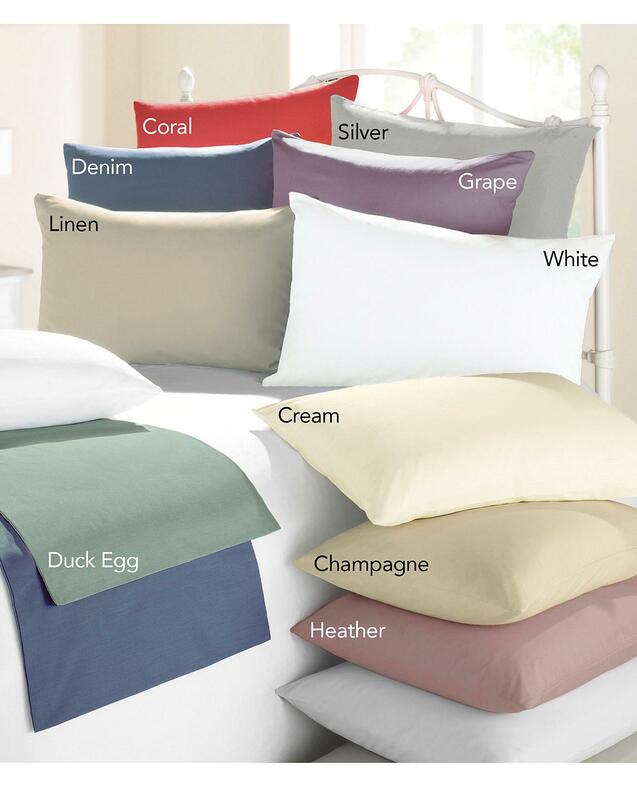 The lightweight flat sheet has a percale quality 180 thread count and comes in ten décor shades. Single 71 x 102in. Double 91 x 102in. King 108 x 108in. Super King 108 x 118in.